Inject character into your professional wardrobe with our selection of formal patterned shirts from Eton. Boasting a combination of traditional and contemporary patterns to suit any fashionable gent's profile, these Eton shirts are a luxury investment for when you need to dapper up. Offering a range of contemporary, slim and super slim fits to match any shape preference, our Eton shirts outlet lets you explore various designs to add a truly charming designer edge. 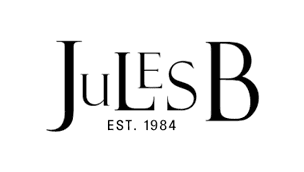 Shop Jules B today and explore our broad selection of Eton formal shirts to complete your tailored attire.